Check out these aerodynamic upgrades for a racer on a budget. You guys getting all this? What the heck has this website become? 100% true! For example, here's an OEM top from an 80s Corvette for 200 bucks! 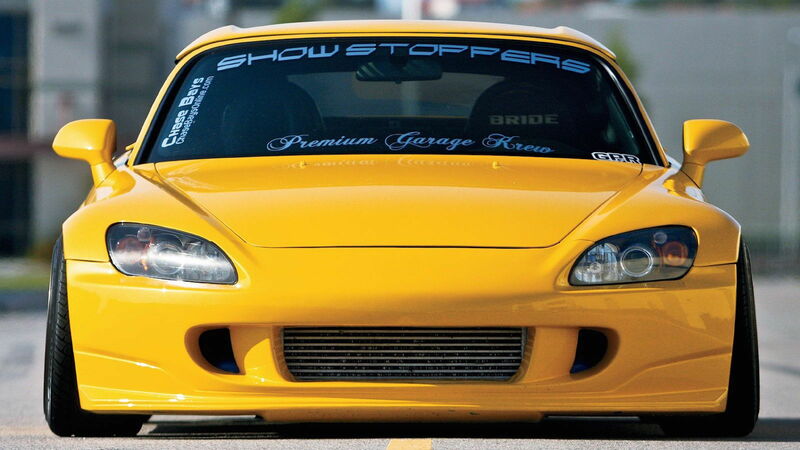 I'm sure S2000 OEM hardtops are about the same. After reading this so-called “article”, I’ am tempted not to renew a paid membership. I think that some advertisements are written better than this driveling mess. Last edited by Deckoz; 01-29-2019 at 06:54 PM. I definitely get the feeling they copy and paste articles across forums they own. Write all the 'articles' as generic as possible, then try and edit the things that don't pertain to that forum (or add the things that do). For example, the mirrors, wing and splitter stuff would be generic for all forums, but the hardtop only relevant for forums where the cars were offered in softop. Only they missed editing the generic $1k hardtop statement.